Summer feels like it’s the best time to fix or replace your roof, but fall is also an excellent time to hire roofing professional for roof installation or repair services. Any damage your roof has, will only worsen during the harsh weather of the winter months, so it is important to take care of them now. In addition to protecting your home from the elements, fixing your roof will also help keep your utility bills from increasing due to heat escaping through damaged areas. We pay enough to keep our houses warm in the winter months, we don’t want that to increase due to damaged or missing shingles. Another reason to have your roof replaced this fall, is because fall temperatures are better than the scorching hot summer temperatures for the installation of new shingles. Temperate temperatures help facilitate better sealing of asphalt shingles. This ensures shingles are firmly adhered to your roof. And as a bonus to roofers, the fall provides nicer temperatures to work in. Evaluate any damage from the summer – especially from all those recent wind storms. This summer, the Durham Region, Cobourg, and surrounding areas saw a lot of wind storms and as a result many people saw wind damage to their roofs. Now is the perfect time to hire a roofing contractor who can assess your roof and make any necessary recommendations. You don’t want to go into winter with missing shingles you may not even know about. Contact Quality Canadian Home Improvements for a no obligation roof assessment. 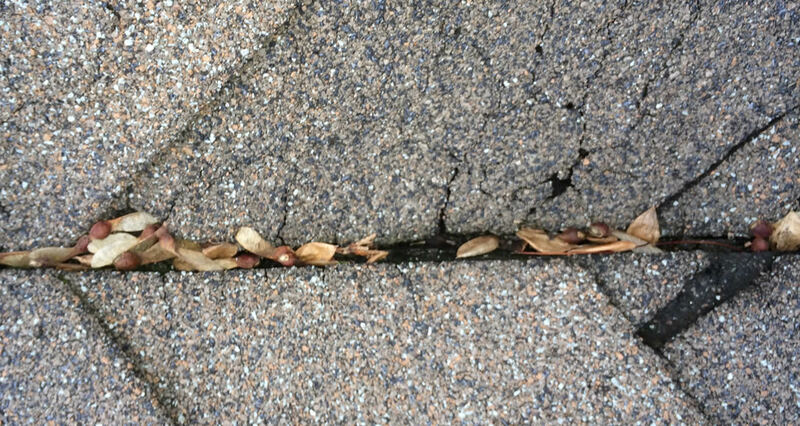 Our trained specialists can remedy any roofing situation from a minor leak to a full roof replacement. Call or text Ken at 905-999-5751 or fill out our contact form, for your free, no obligation quote.